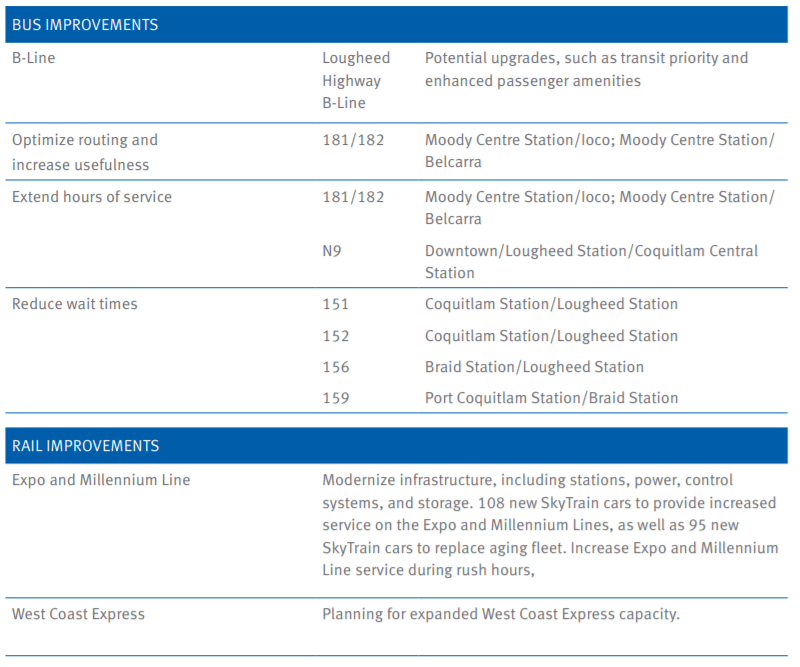 Explaining the changes for Anmore and Belcarra and the C26 is as easy as 1, 2, 3! 1 – The C26 has a new name! It will now be part of the 182 service. 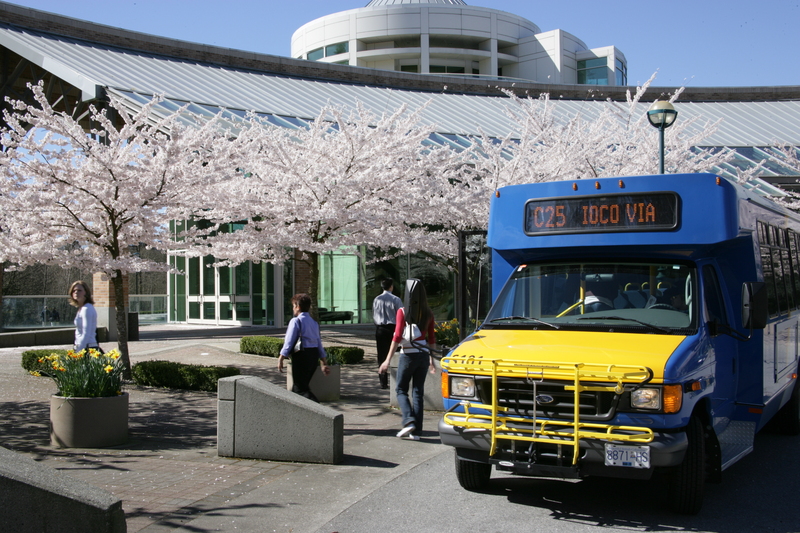 2 – This route provides all day service through Heritage Mountain via Ravine Drive. 3 – Two new trips per day have been added to improve connections to other services. All trips are routed via Ravine Drive. New route for Burke Mountain next time on Bus Route Buzz! Want more info on Service Changes? Watch our Facebook Live with Denis the Planner!